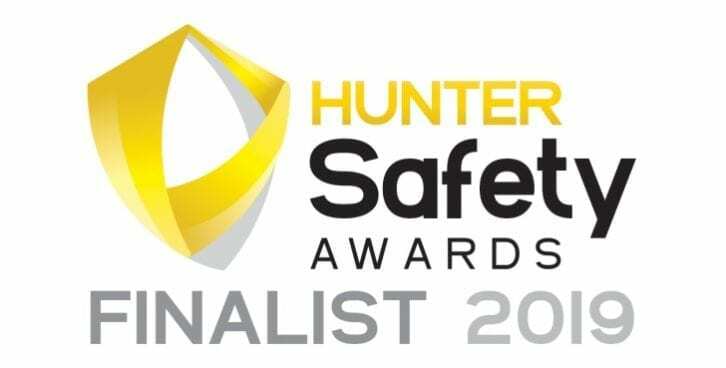 Umwelt is extremely proud to be nominated as a finalist in the Hunter Safety Awards for 2019.  We take the health and safety of our employees seriously and have robust systems and protocols in place to support their health and wellbeing and assist in maintaining an excellent safety record. 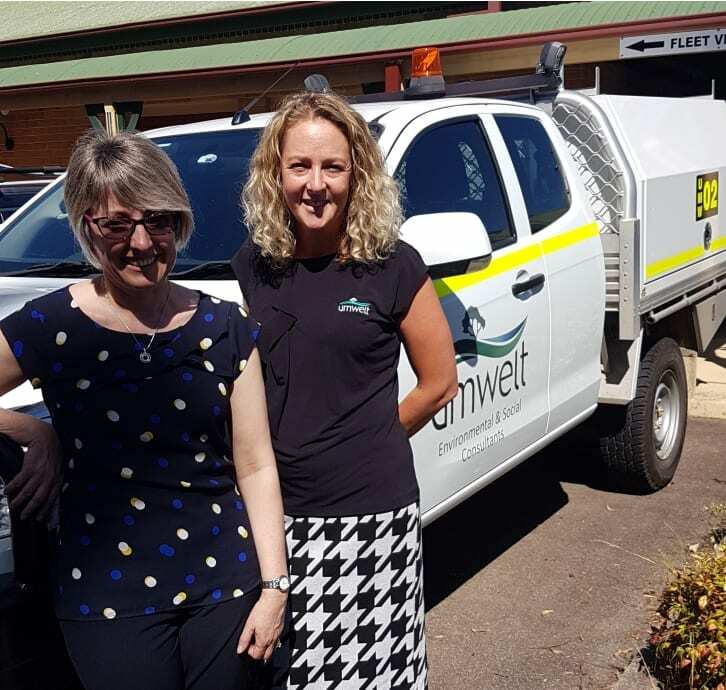 “The empowerment of our staff to make decisions on their safety and wellbeing within any given situation is an important aspect of managing safety within Umwelt, especially for our field teams” said Barbara Crossley, Managing Director. Our QHSE Advisor Heidi Clifton (left) and our HR Advisor Bianca Lockett (right) are particularly pleased with the nomination. We’re looking forward to meeting the other finalists at the awards function in mid March.